As we like his taste and broad knowledge in Detroit Electro, Techno and Chicago House, we caught Rubsilent for our EDHID SHORTCUT series. 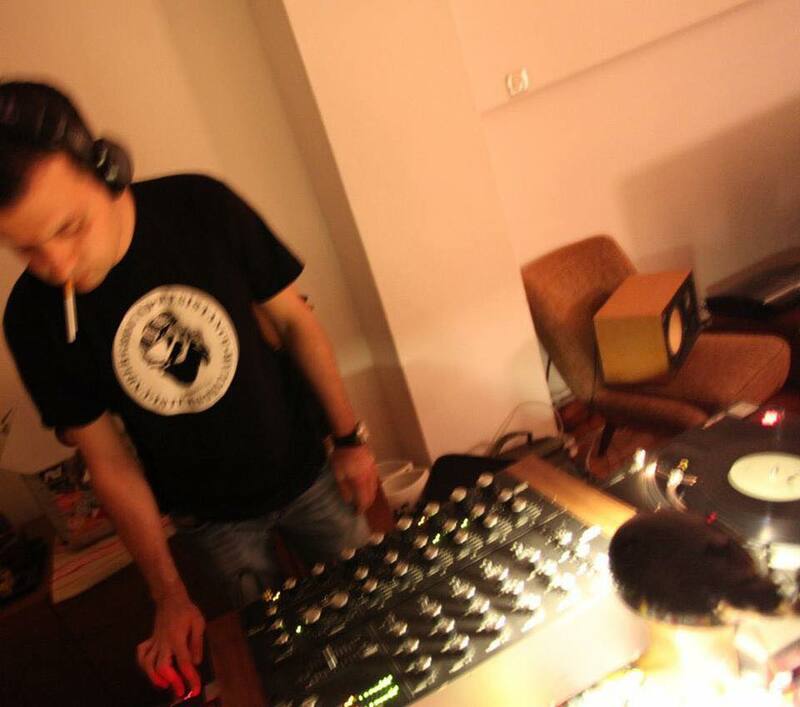 You can listen and dance to his rare DJ sets at Wake Up Call on Saturday, 6th of December. Home is where my records are. It was during my early childhood in Germany, when my mom took me to record stores. I was so happy because I would be no longer relying on radio stations to listen to that song anymore. Yes, I do. I actually consider myself more as a collector than a DJ due to the small number of gigs I play in Istanbul. Unfortunately, we don’t have a local record shop that offers a brand new selection of house and techno anymore, so the Internet is currently my main source. I would recommend juno.co.uk and japhy.co.uk for best services and reliability. Love of music and the need for collecting the music that I truly love on vinyl. I think it was back in 1997 at my college buddies’ home in Moda on his set up. It was rather train-wreck session with a mixture of house and techno. My sound spectrum ranges from deepest house to bangin’, groovy techno. I also like some Detroit/ Detroit-influenced Electro though. Vinyl only. You would never see me playing CDs, laptop or anything. I only play what I own a copy of it on vinyl. If you ever see me playing CDs or USB that means it’s a gig that pays above average fee and just because they don’t have turntables, I am forced to convert my vinyl to wav format so that I could play my selection. I enjoy DJing at places where people dance and enjoy music to the fullest. I don’t want to DJ at places where people only go there to socialise and show off, that makes you feel like you are playing background music for them. It was great sharing the energy with Suma beach people when I got to spin at several occasions there this past summer. Phuture ‘Rise From Your Grave’ (Wild Pitch Mix). Every time I played it out, the response of the crowd was pretty good. I think being forced to play music for people, who don’t have an interest in your music, just for the sake of being able to pay your bills is the worst thing about DJing in my opinion. The best thing is sharing the same energy level as a DJ with people on the other side of the booth. Chaos but this is not necessarily meant in a bad way though. Digging, even digging deeper will be continued. Catch vinyl wizard Rubsilent at Wake Up Call on Saturday, 06th of December 2014.